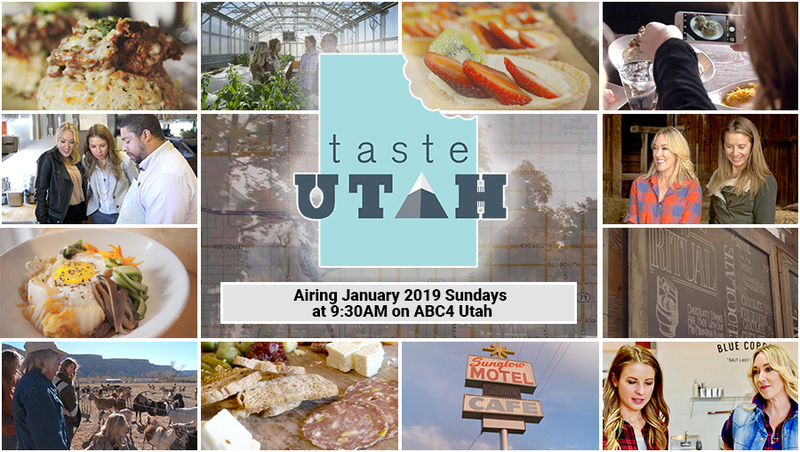 Take a bite out of Utah's food culture with this lifestyle weekly series on Sundays 9:30 AM on ABC4 Utah. Join your hosts Katy and Jami as we take a bite out of Utah and showcase our state's vast culinary landscape. Travel with us as we highlight Utah's contributions to food through agricultural, conventional food communities, vacation destinations and what each unique local dining culture offers. Utah dining is the destination! Stop by www.TasteUT.com for an innovative, interactive website as we introduce Utah to inspiring culinary destinations and grow Utah's food tourism to the world. Get tasting Utah! Programs like this are made possible by the support of the Utah Governor's Office of Economic Development. Local food featured by a local show! Katy and Jami with Taste Utah stopped by a "dessert studio" that has something for everyone. Every month we take you inside a Utah restaurant for a look at their unique menu items. Sponsored. Jami and Katy from Taste Utah stop by Pretty Bird Chicken in Salt Lake City.Sponsored. Every month we take you inside a Utah restaurant for a look at their unique menu items. Have you been to Costa Vida by the airport yet? Today part 2 of Taste Utah kicks off highlighting Nomad Eatery downtown. Sponsored. Join host Michael Mchenry, President of Even Stevens Sandwiches along with some of Utah's best culinarians as guest judges guide our TeenChefs as they are introduced skills and techniques each week for the teens to learn. They only have two burners and 60 minutes to create a dish for the MentorChefs who blindly taste the dishes as the Mentor Judges and choose the winning dish. The team with the winning dish gets to decide which two teens will duel against one another in a culinary cook-off. The two dueling teens only have 15 minutes to prepare an amuse bouche to see who will go home and who will stay to cook another day. Both MentorChefs whose teen does not lose in the duel may SAVE the teen going home by choosing a teen from their team to go home instead to craft their perfect team. 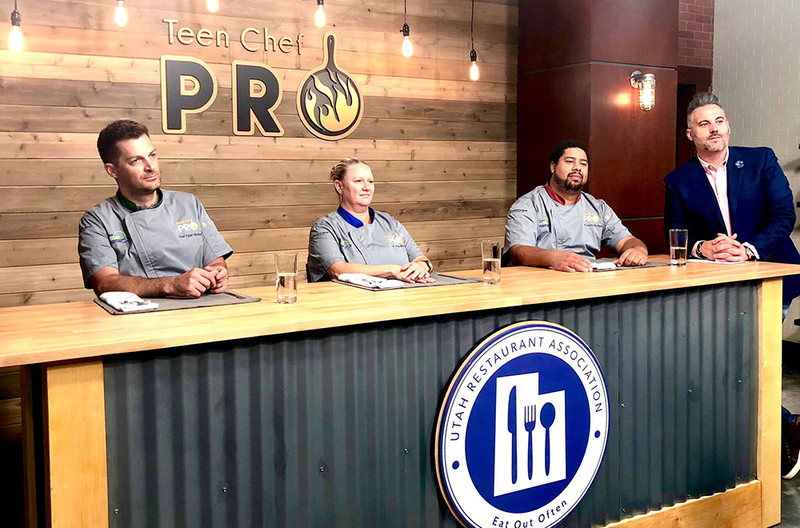 ProStart is the Utah Restaurant Association's school-to-career curriculum providing juniors and seniors in high school with critical skills they will need to enter the restaurant industry at a competitive and experienced level.